Its time to break free from the confines of a small outdated kitchen and transform it into something that your family will really enjoy. The expert renovation team at Bannochie Builders, Inc. can help you to do just that. We are Licensed Remodeling Contractors that have 25 years of industry experience in the Minneapolis, MN area. We love a challenge and want to help you to open up the space and design a kitchen with increased functionality, storage and style. When you hire Bannochie Builders, Inc. for residential contracting services you are guaranteed personal service and commitment. We bring more than 25 years of construction experience and expertise. It is refreshing to find a Licensed Contractor with this level of innovation and commitment to customer satisfaction. 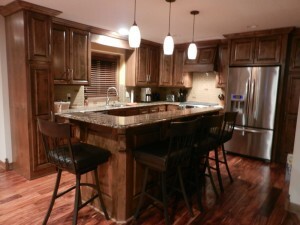 Our team of Building and Remodeling Experts can help you through every aspect of remodeling your Minneapolis, MN home. 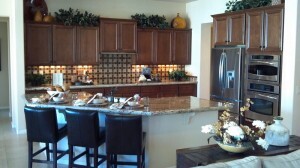 If you are not loving your kitchen, why not consider remodeling? The thought of taking on a large renovation can be intimidating, unless you bring in Licensed Remodeling Contractors who excel at kitchen improvement services. At Bannochie Builders, Inc. we not only provide quality construction and remodeling, we listen to your ideas and find a way to make your construction dreams come true. Our expert renovation team will come to your Edina, MN home and together we will design a layout and design concept that will have you loving your kitchen. 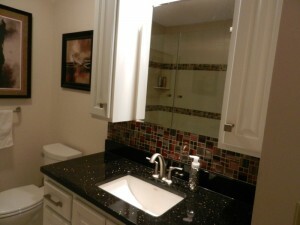 A bathroom is one of the most utilized rooms in a home and one of the best rooms for remodeling. There are many different options and design elements that can be used to really personalize the space and make it reflect your style. A well-done Bathroom Renovation can add value and function to an otherwise lacking space. Bannochie Builders, Inc. is a trusted licensed contractor and Experienced Remodeling Expert. We enjoy transforming outdated Edina, MN home bathrooms into beautiful spa-like retreats. The Minneapolis, MN real estate market has improved and you may be thinking of selling your home. If it is looking tired and outdated, you should seriously consider calling Bannochie Builders, Inc. for a free estimate on Professional Remodeling Services. 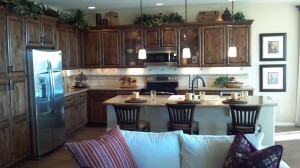 There are many things that we can do to add value to your home and make it more appealing to buyers. We are licensed remodeling contractors with a great reputation and almost 20 years of experience. Does Your Home Need Updating? 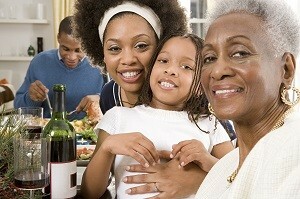 While hosting family get-togethers this season, pay attention to your home and think about whether or not it still fits the needs of your family. Are there some areas in need of updating? Perhaps a home addition or room remodel will bring it all together. Before you start knocking down walls call the Expert Renovation Team at Bannochie Builders, Inc. for a free estimate on quality construction and remodeling services. 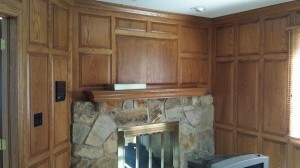 We are Licensed Remodeling Contractors will years of experience with renovating Minneapolis, MN homes. At Bannochie Builders, Inc. we take Pride in our work so that you can take pride in your Home. As Licensed Remodeling Contractors we will bring in our expert renovation team to transform your Minnetonka, MN home into your dream home. It takes expert skills and great attention to detail to deliver our High End Results while adhering to the agreed upon time frame and budget. Are tired of your home? Have you been catching yourself looking at new property listings but you know, deep down, you will never move…. Stop teasing yourself and do something about it. 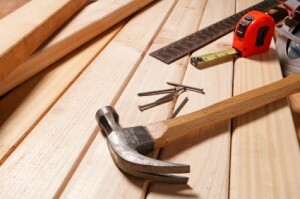 Get your home remodeled, with the help from Bannochie Builders! We are a Minnesota licensed construction and remodeling company that enjoys helping you complete the dreams and visions you have for your home, affordably and with the highest quality. If you own a home in the Minneapolis, MN area and you’re wanting to re-purpose, update or customize – contact our home renovation experts. If you are considering remodeling your Minneapolis, MN home, you need look any further than Bannochie Builders, Inc. We are Licensed Remodeling Contractors that have substantial experience in renovating homes from top to bottom. What sets us apart is our innovative ideas, common sense approach, attention to detail and undeniable customer service.